Seller is giving nice incentives for both Buyer and Buyers agent. **$1,000 Buyers Agent Bonus & $1,250 Appliance Credit to Buyer at close** This one is a Gem!! Cozy home with a nice floor plan and loads of potential. A first time home buyers dream, its move in ready and you can update over the years. 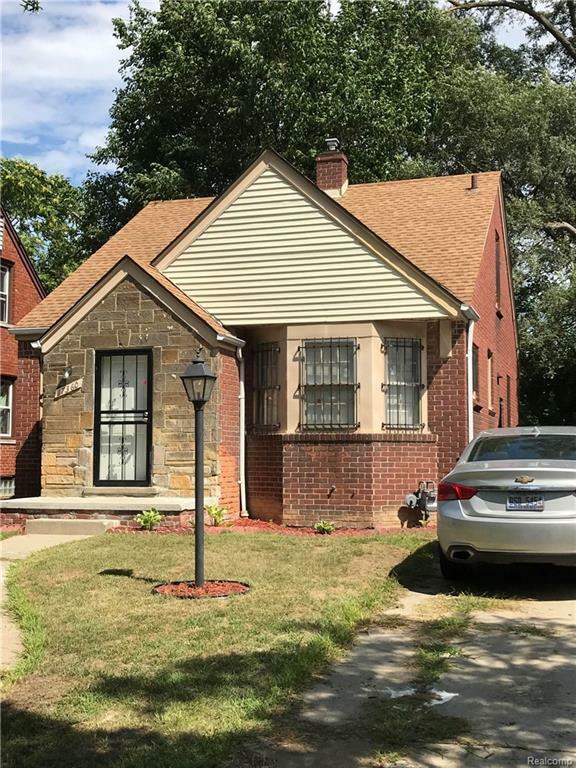 Home is located on a great block in an up and coming neighborhood in Detroit. Great for families with plenty of kids around and a school right down the street. Close to freeways, shopping and eating. Home being sold as is. Home has new roof 2017 and Brand New Water Heater and Furnace to be installed at closing!!!! IDX provided courtesy of Realcomp II Ltd., via Re/Max Eclipse and Realcomp, ©2019 Realcomp II Ltd. Shareholders.